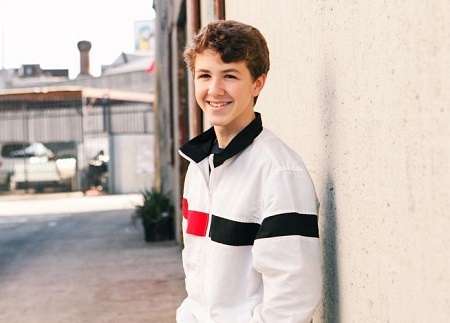 American child actor and social media personality, Ethan Wacker is known for playing Bernie in the American comedy series, Bizaardvark. He also voiced the cartoon characters in The Stinky & Dirty Show, Miles from Tomorrow, and The Stinky & Dirty Show. Moreover, he is also a popular social media star who has self-titled YouTube channel with 258k subscribers, Instagram with 2.1 million and Twitter with 47.3k followers as of October 2018. 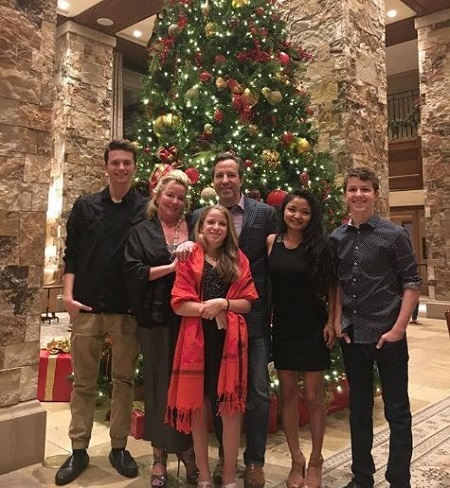 Ethan Wacker was born on May 8, 2002, in Hawaii, the United States, under the birth sign Taurus. He was born to Richard F. Wacker; an actor and Eileen Wacker; an author. 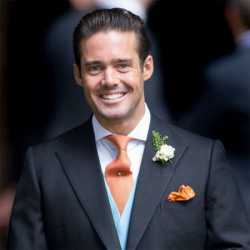 He has two sisters, Natalie Walker & Olivia Wacker and an elder brother, Christian Walker. Currently, he is pursuing his study as a high school student. Ethan Wacker started his career at the age of thirteen and made his notable appearances in several movies and TV series. His first TV series was 2013 Fujimini Island Adventures. In 2015, Wacker lent his voice in American animated series, The Stinky & Dirty Show as Stinky, and Animated series, Miles from Tomorrowland as Pip Whipley. 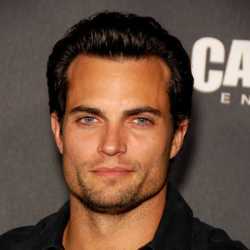 He then made his appearances in several TV movies as well as series which includes, Boys in Blue as Coop, K.C. Undercover as Collin, Hawaii Five-0 as Chad, and Disney Channel Stars: DuckTales Theme Song as Ethan Wacker. 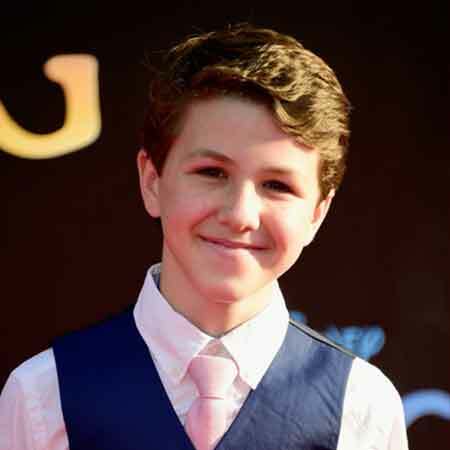 Similarly, in 2016 he appeared in an American comedy television series, Bizaardvark in the lead role of Bernard "Bernie" Schotz, alongside Madison Hu, Olivia Rodrigo, Jake Paul, DeVore Ledridge. Ethan Wacker’s net worth is estimated to be in thousand dollars, but, the amount is still under review. His major source of income is his acting career. According to some online sources, he earned $375,000 from the first 41 episodes of Bizaardvark. Furthermore, if he signed the contract for two more seasons with a salary $400,000. Ethan Wacker is possibly single at the present. He is focused on his career rather than involving in any relationships and affair. Wacker shares several photos with film actor, Olivia Rodrigo, but if they are dating or not hasn't been revealed yet. He is still young to be a serious relationship. As of 2018, he seems more focused on his career. Height: He stands at the height of 5ft 2 inches. Age: As of 2018, his age is 16.